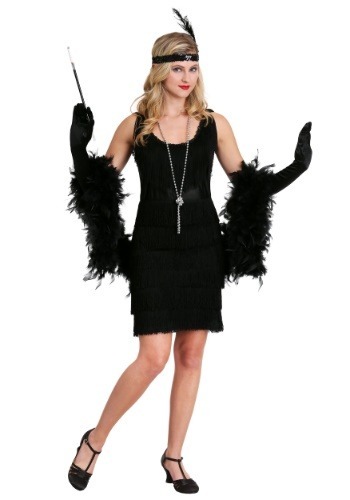 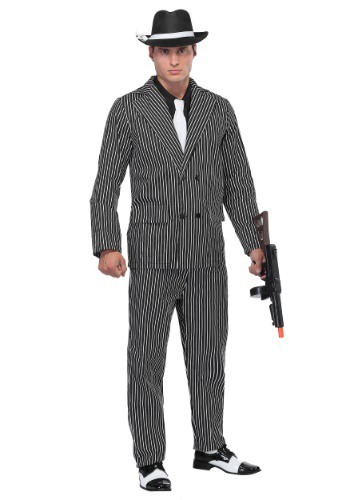 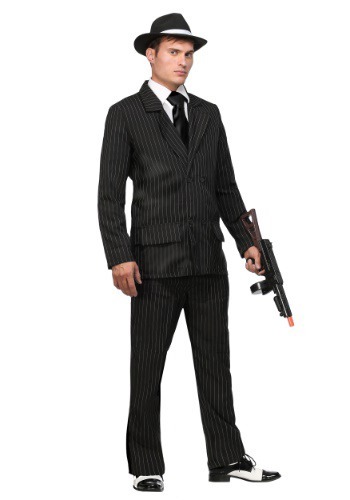 great gatsby costumes ideas for the 2015 Halloween costume season. 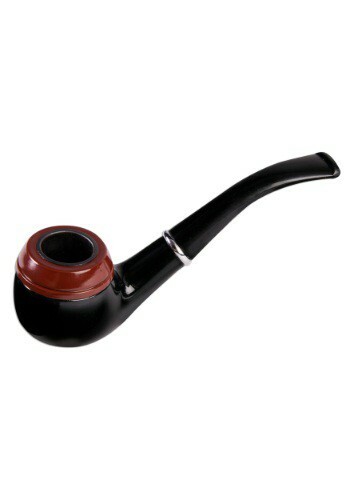 This Deluxe Gentlemen's Pipe gives you a dashing appearance of an intellectual. 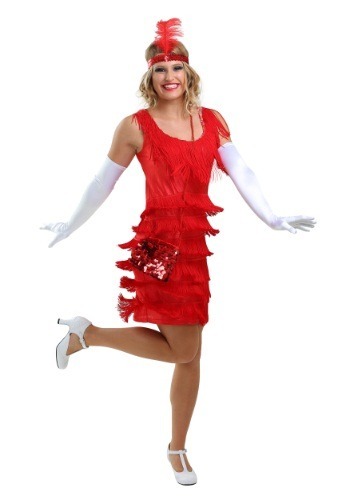 You will look like the epitome of class and elegance when you wear this Roaring 20's Flapper Dress.